When your thyroid needs rejuvenation, Thyroid Care Plus delivers. How well your thyroid functions depends on many factors such as age, the environment, and your family history, just to name a few. 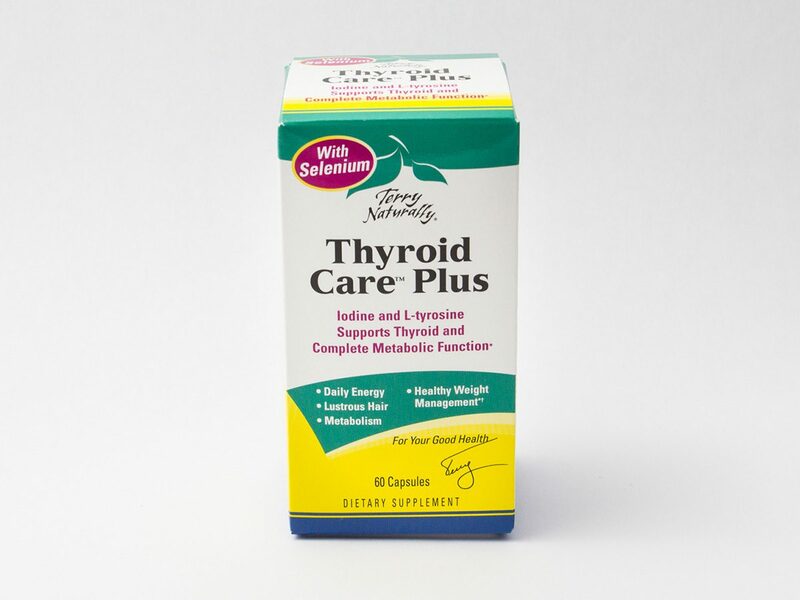 If you’re looking for the ultimate in thyroid support, Thyroid Care Plus can make a dramatic difference. It provides rejuvenating ingredients that help the thyroid create hormones for optimal health.